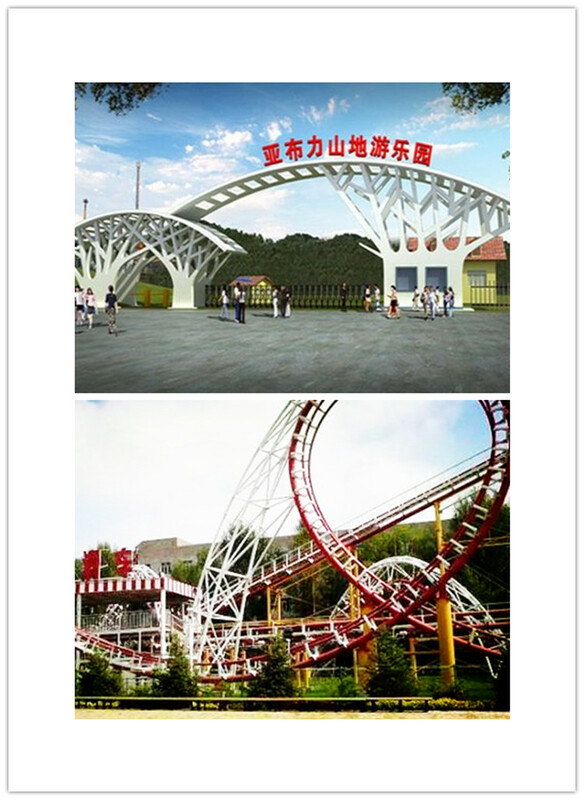 Our Flying Cycle Roller Coaster in Yabuli Amusement Park, Heilongjiang-Guangzhou MCC Rides Co., Ltd.
Our Flying Cycle Roller Coaster runs well in Yabuli amusement park Heilongjiang. The Cycle Flying Roller Coaster is designed independently at the end of 2014, based on the previous experience of roller coaster production, combined with advantages of many roller coasters at home and abroad. Adhering to the principle of safety first, and considering the international design trend, the cycle flying roller coaster is developed by MCC who pays attention to the compact structure, changeable and magnificent track design under the premise of ensuring fluency. The column design adopts large section square pipe with large stiffness and good visual effect.